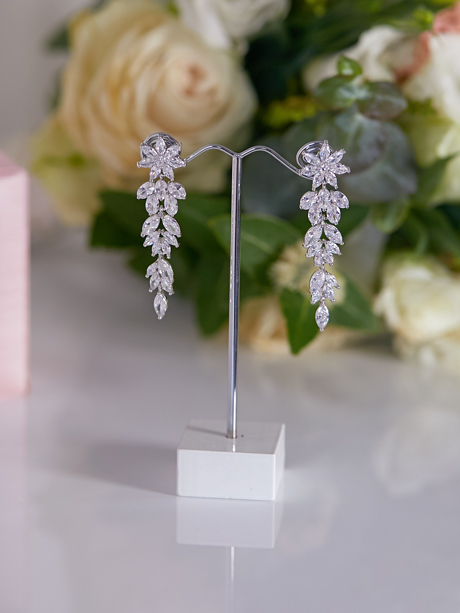 Whether you’ve chosen a classic style or have gone with a more modern dress, you won’t believe how easily these earrings are able to complement any sort of look. Their fun and glamorous style takes your look to a whole new level. The best part? You’ll be sure to wear them time and time again to every holiday party or night out on the town. Do you love the fun and over-the-top look the 80’s bought us? 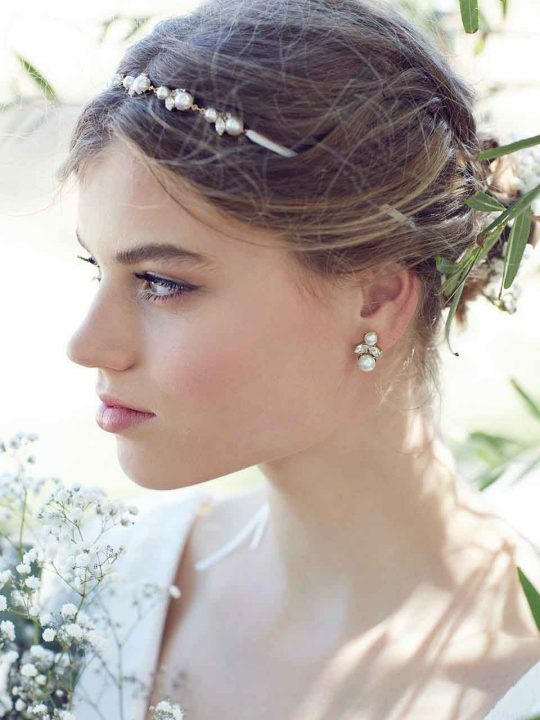 Then these earrings will be the absolute best choice for your perfect wedding day. Their unique style and elegant design will have you headed back to the most totally awesome time period. Sharp diamond cut and classy shape will be the perfect contrast to give you that statement earring you’ve been looking for. Your up-do won’t be the only thing drawing attention with this unique and exciting jewellery piece. Let them help bring your whole look together by really harking back to those good old times. 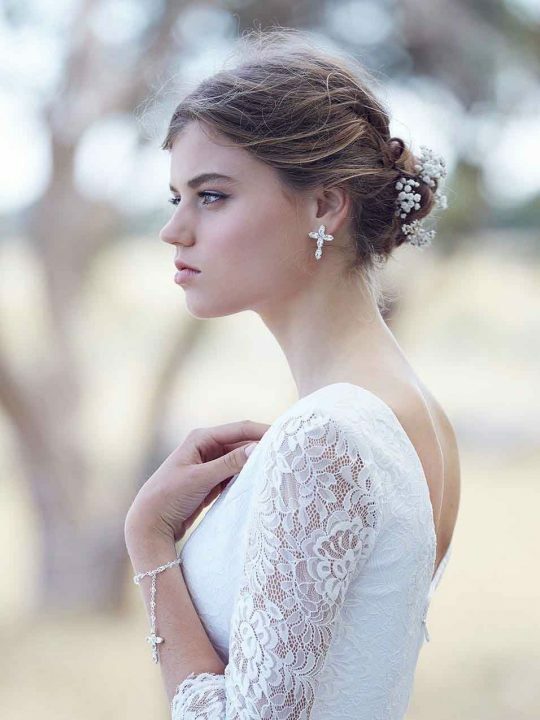 Let your wedding be a day you love looking back on by being sure to pick jewelry that really speaks to who you are and that you’ll love to see over and over again. 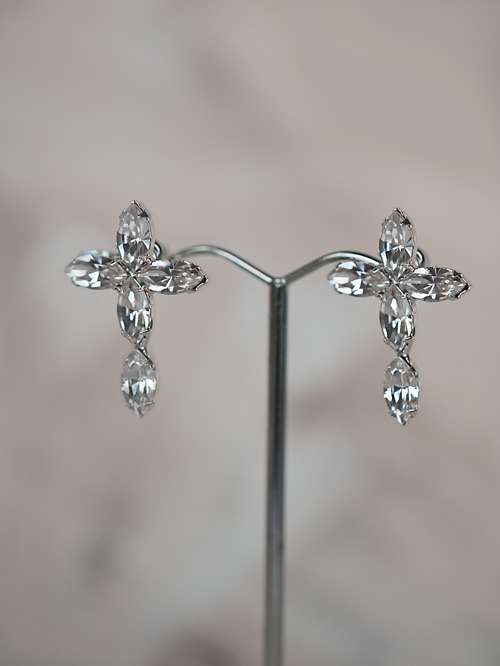 Proudly designed right here in Australia, when you choose these Back to the 80’s earrings, you can rest assured that you’ll be able to feel the commitment and care that went into their creation. Match with simple hair pins so you will not over whelm your self. You are a unique and stunning individual and your jewelry absolutely must be a reflection of who you are. Make sure you pick pieces that allow you to stand out and show off that one of a kind style by choosing jewelry that really speaks to who you are. For other online jewellery check out Hello Lovers Australia.